O'Hara Family Coat of Arms. The name O’Hara has held a distinguished place in Ireland for centuries. The current spelling is an anglicized pronunciation of the original Irish Ó hEaghra, meaning “descended from Eaghra” (rhymes with “Tara”). Bearers of the name are believed to be the generational offspring of 10th century Irish chief Eaghra (d. 976), who governed the areas around today’s Leyny, County Sligo. 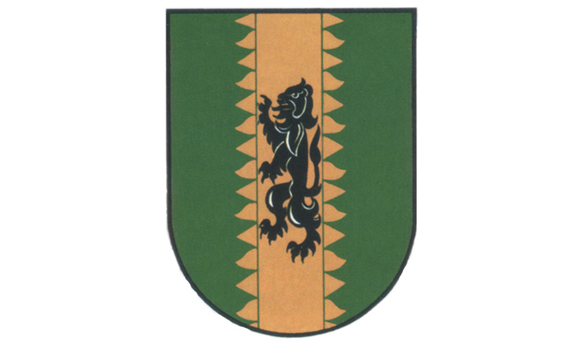 The clan was a branch of the family of Olioll Ollum, who was king of Munster. The stalwart O’Haras divided into two separate groups around 1350, with one remaining in the Sligo/ Leitrim border region and the other migrating east to the Route, County Antrim – the two locations in Ireland where the name is still most commonly held today. The name first appeared in writing in 1585 in the Composition Book of Connacht, a directory of contemporary Irish clans and their landholdings. More numerous and wealthy, the Sligo O’Haras managed to maintain their inherited lordship over more than 21,000 acres of territory in harmony for about 500 years, until the Cromwellian wars saw them overwhelmed and their land confiscated by the British invasion. A detailed record of the clan’s chiefs remains intact in a famous book of praise poems called the Book of O’Hara, written in a vellum manuscript in the late 16th century. It is stored today in the National Library of Ireland’s manuscript department. Periods of mass Irish emigration eventually spread the name worldwide, particularly in America, where it is, perhaps surprisingly, at its most popular in the state of Hawaii, followed by, less surprisingly, the northeastern states. While the spelling has varied over the centuries and regions, O’Hara is one of the few names to steadfastly maintain the “O” prefix. Over the years, O’Haras have continued to carve out their place in history with remarkable achievements. In 1706, Lieutenant General Charles O’Hara (d. 1724) was appointed the first baron of Tyrawley for his service in the British army. Irish-born James O’Hara (d. 1819) settled in Pennsylvania in 1772 and served as quartermaster general in the colonial army at Fort Lee, Virginia, from 1792 to 1796. Later, his successful business dealings made him able to purchase land on the Allegheny River in Pennsylvania, an area still known today as the Township of O’Hara. James was certainly not the only revolutionary O’Hara, however: Kean O’Hara (1768-1851) was an active participant in the failed Irish rebellion of 1798. And James O’Hara (1844-1905), of Irish and West-Indian descent, was the fifth black congressman to be elected to the U.S. House of Representatives and the sole black member of the House when he was elected in 1883. He spent his term engaging in the hard-fought battle to keep newly imposed civil rights in place and working to enact more. In religion, Irish-born Rev. 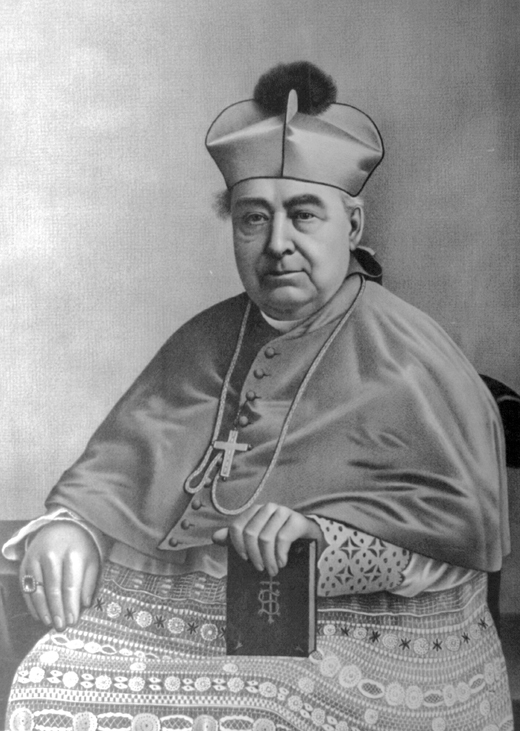 William O’Hara (1816-1899) was the first Catholic bishop to be appointed to the episcopate of Scranton, Pennsylvania, in 1868. He also founded St. Thomas College in 1897, now called the University of Scranton. O’Haras have also had a significant impact on the arts over time. Kane O’Hara (1712-1782), a County Sligo librettist, wrote the comic opera Midas, which related the humorous interactions between the classical gods and mortals. It was performed publicly for the first time in Dublin in 1762. 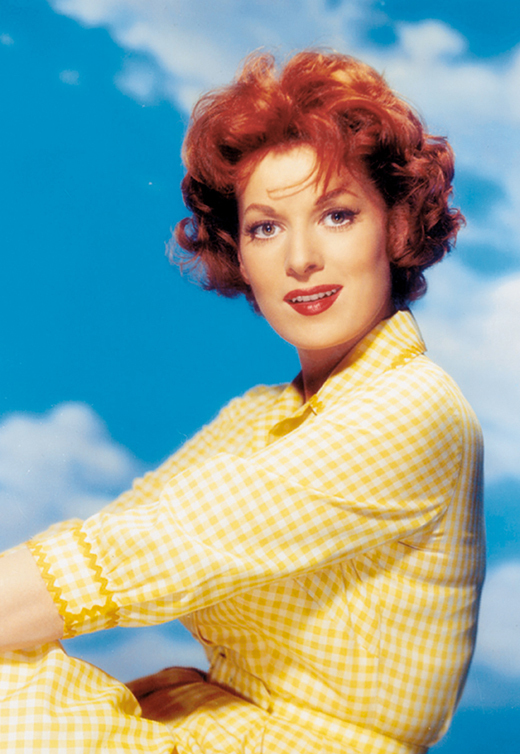 Irish actress Maureen O’Hara (1920-2015), a member of the Irish America Hall of Fame and known for her numerous films with John Wayne and long career portraying strong, proud Irish women, was born a FitzSimons, but made O’Hara a household name by taking it to work in the film industry. 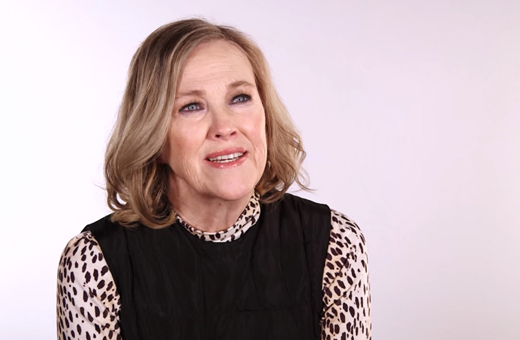 Irish Canadian Catherine O’Hara, who currently stars as Moira Rose on POP TV’s Schitt’s Creek, has built a 42-year long career as a comedic actress in both film and television. 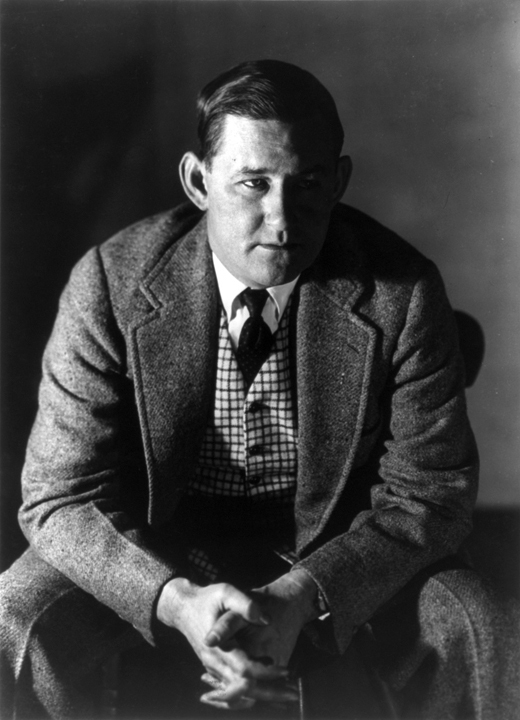 In literature, prolific Irish American novelist John O’Hara (1905-1970) wrote such memorable, effective portrayals of his time that several were translated onto the silver screen. His stories “BUtterfield 8” and “From the Terrace” were both released as films in 1960, starring (respectively) Elizabeth Taylor and Paul Newman. 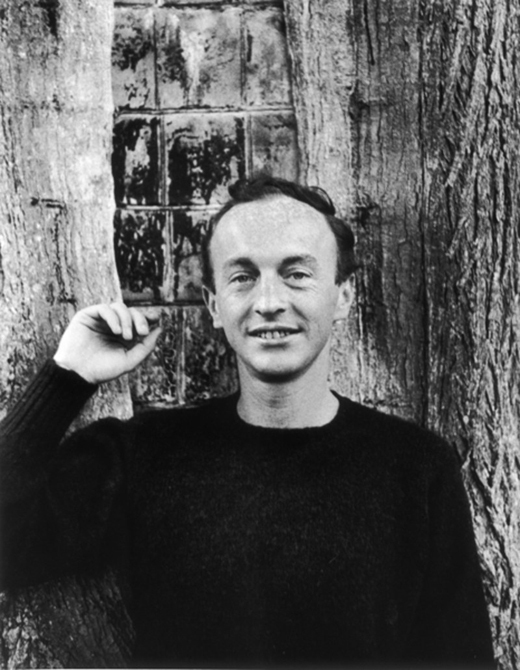 Irish American poet Frank O’Hara (1926-1966) was internationally renowned for the unique style of his work, incorporating a copious knowledge of art and music seamlessly into his poems, and respected for his leadership in the New York School of poets as well as his close work with New York City’s Museum of Modern Art. And, though fictional, Scarlett O’Hara, protagonist of Margaret Mitchell’s 1939 novel Gone with the Wind, may be one of the most iconic personages to bear the surname, which speaks to Mitchell’s own Irish roots: her great-grandfather Philip Fitzgerald and grandfather John Stephens both emigrated individually from Ireland to Georgia. Thanks for your research on the O’hara name. It was really interesting to learned some things about accomplished Irish people in Ireland, and in the states.